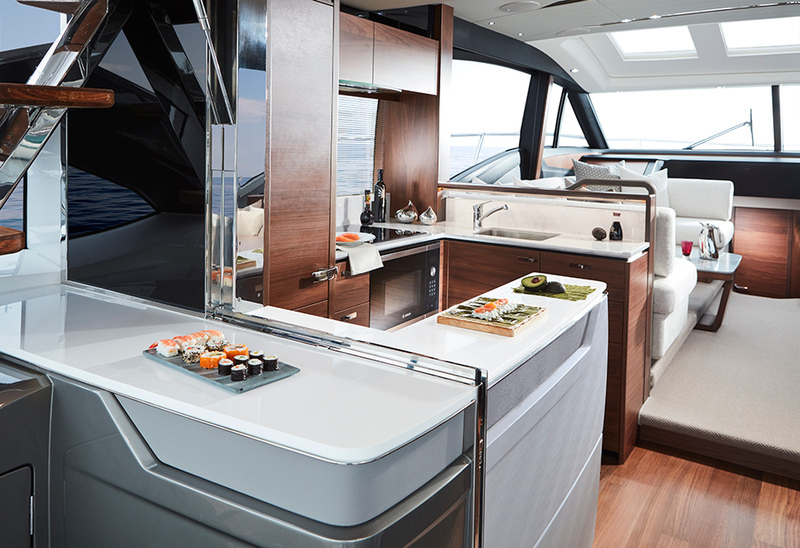 Powerful yet elegant, the new S60 is unmistakably S Class. 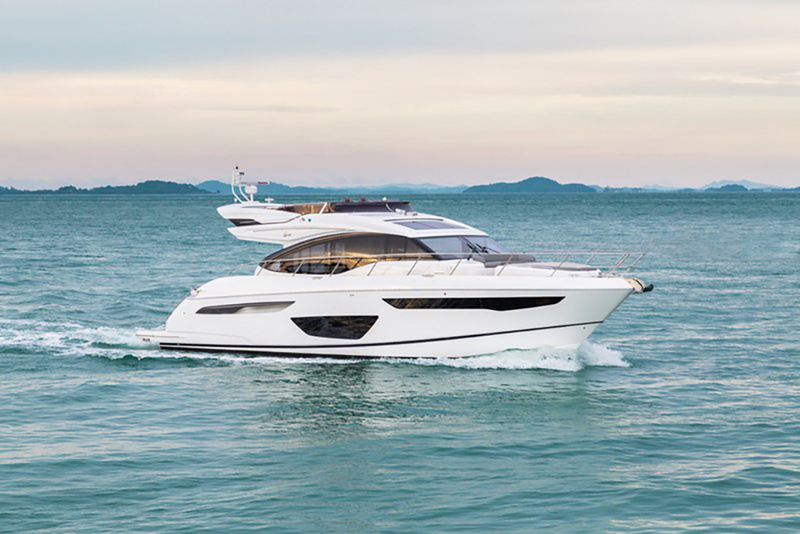 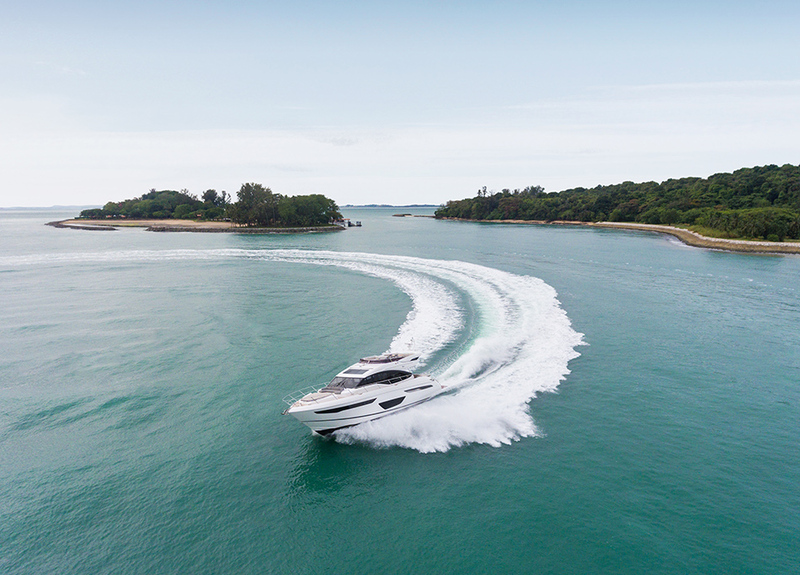 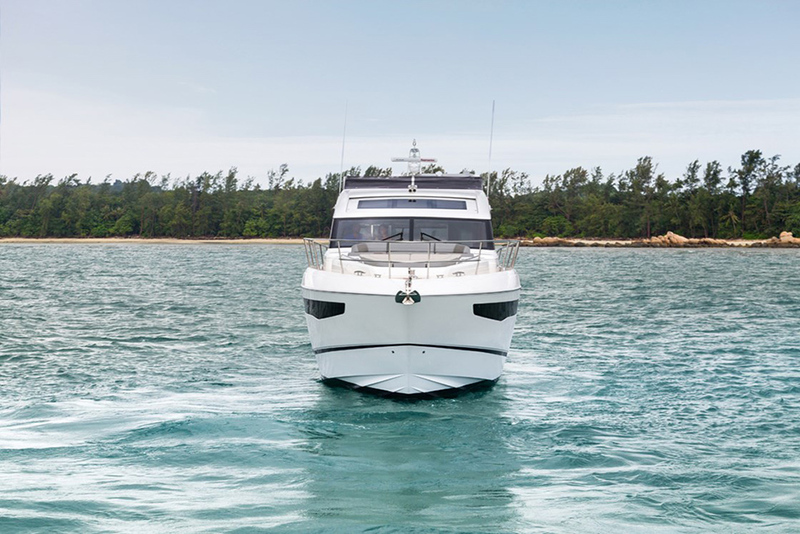 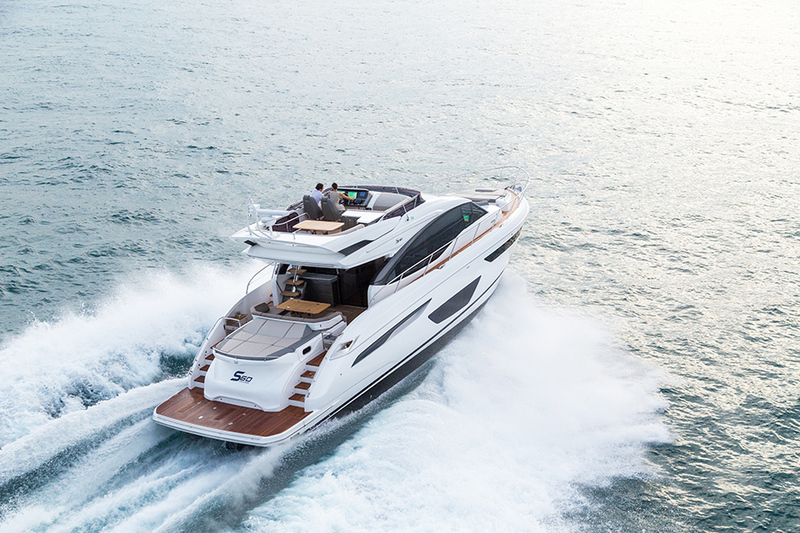 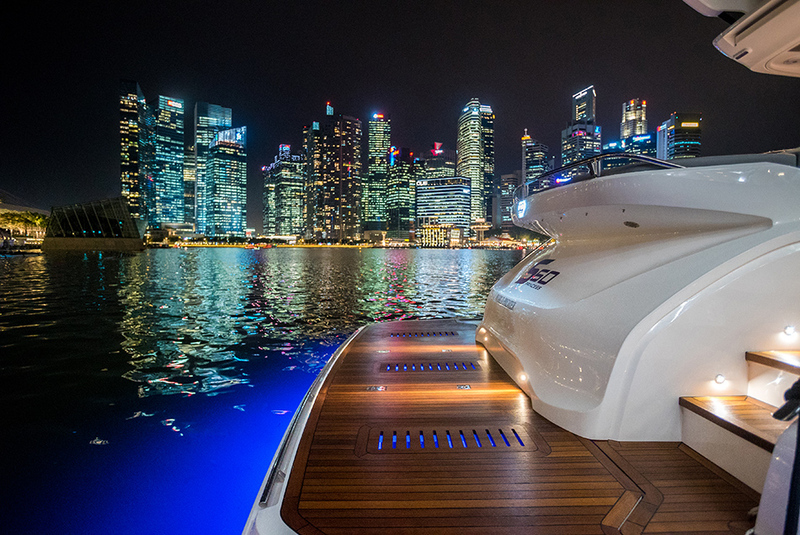 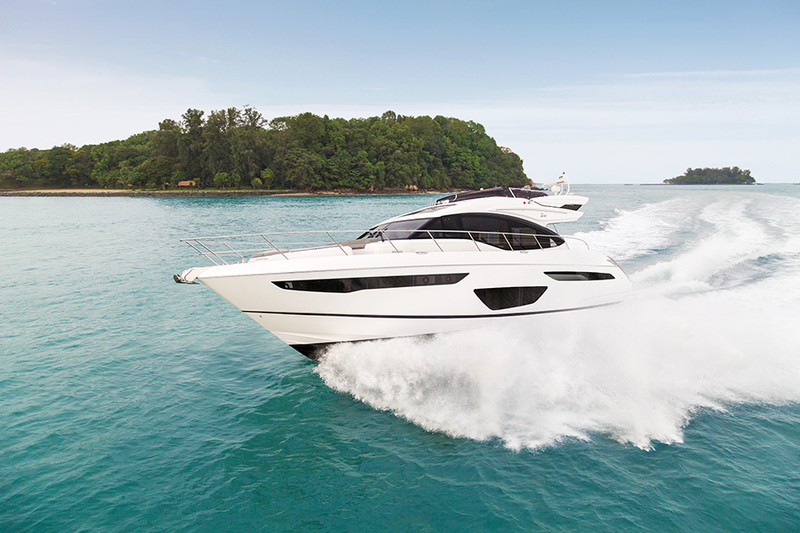 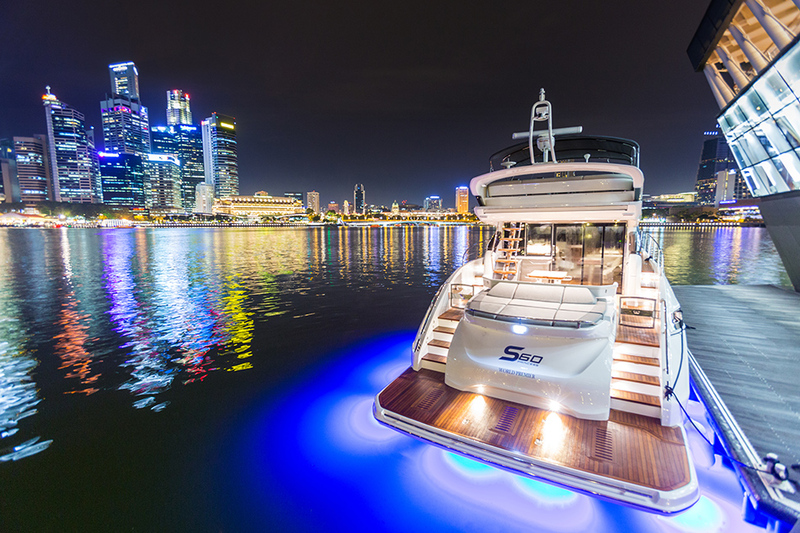 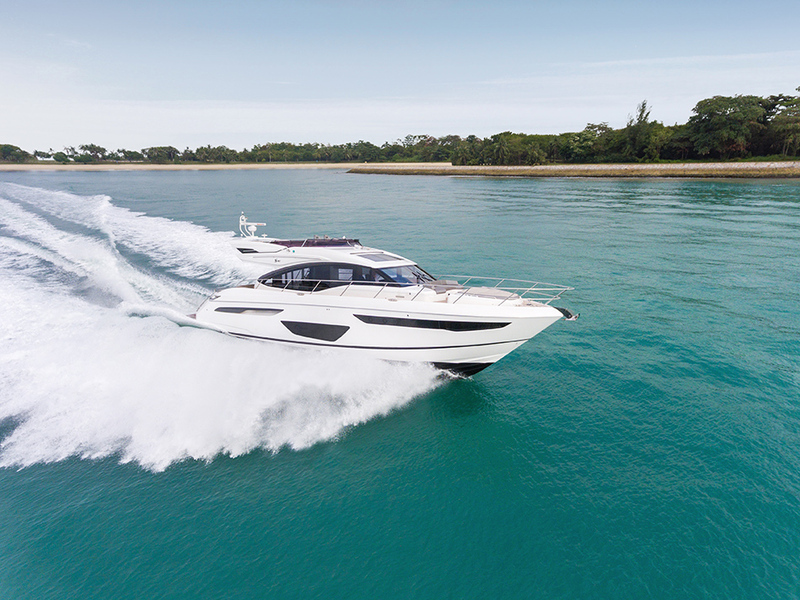 Her sleek exterior styling with sculpted hull glazing generates a dynamic, agile stance. 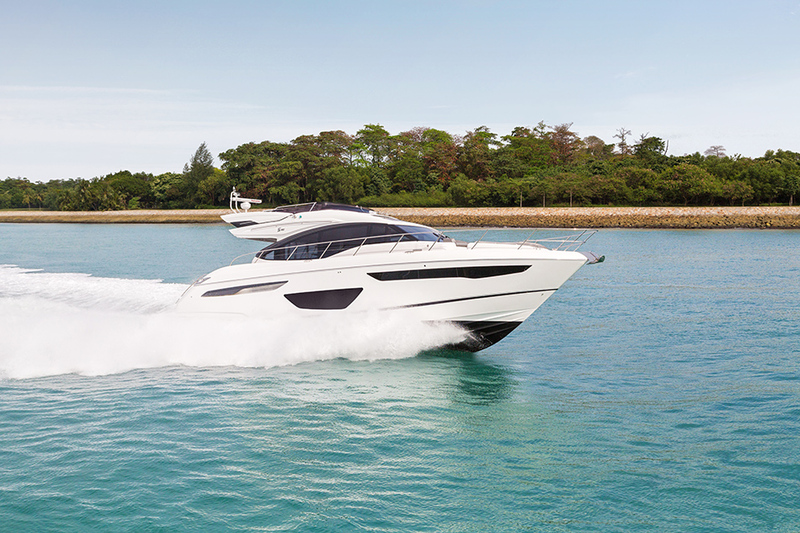 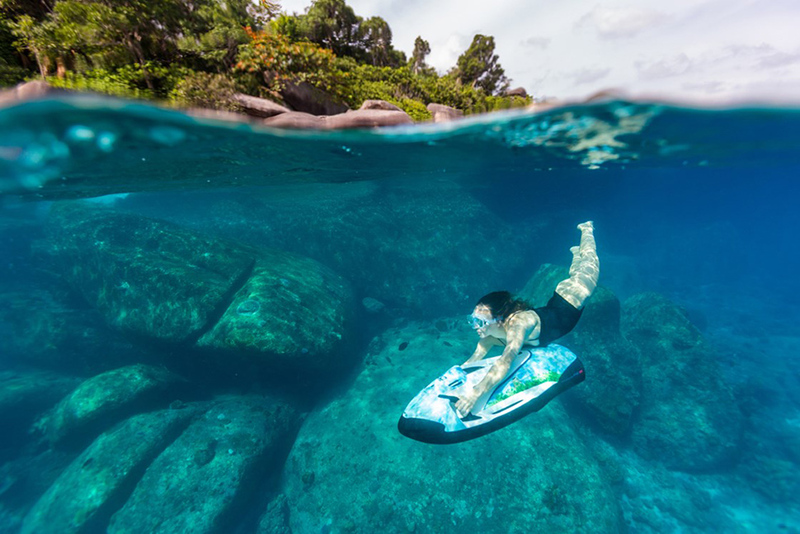 With an optimized hull form achieving greater efficiency she can reach top knot speeds. 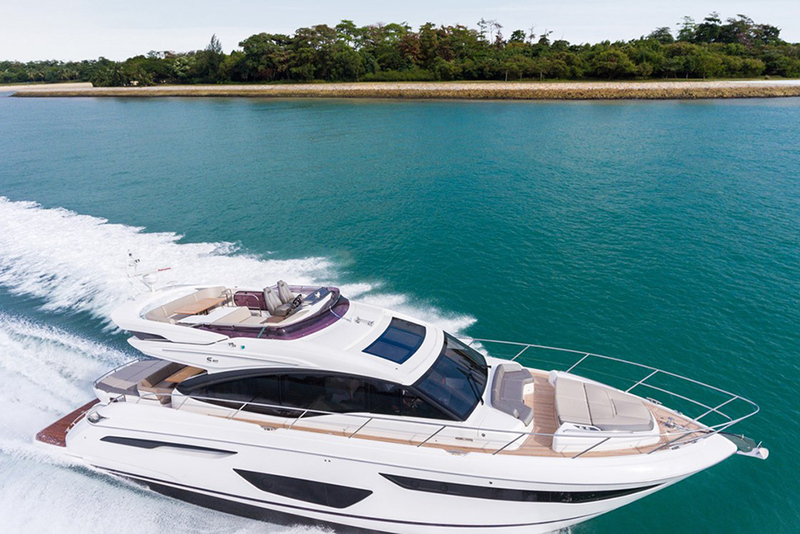 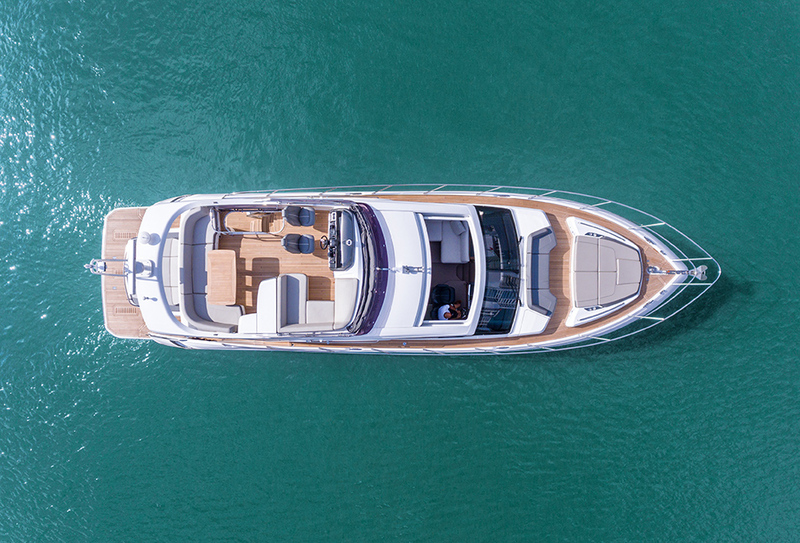 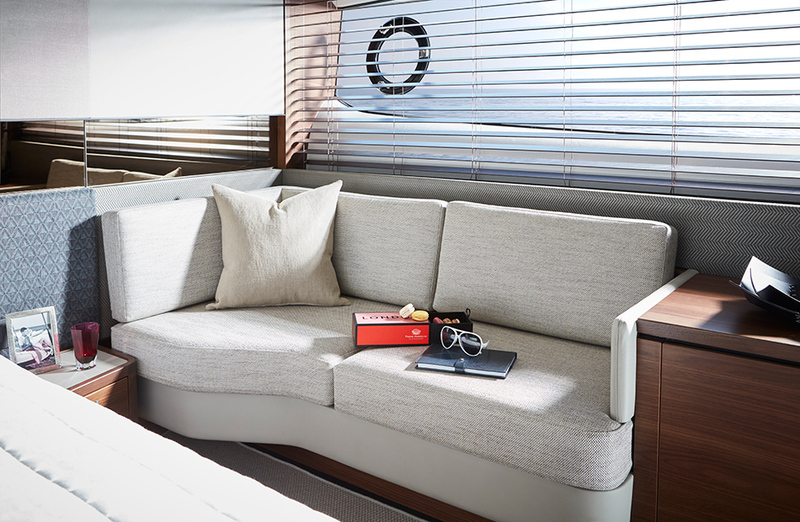 When at anchor her generous deck areas provide space for relaxation including a foredeck seating and sunbathing area, whilst a tender or jet ski can be quickly launched and stowed in the large stern garage. 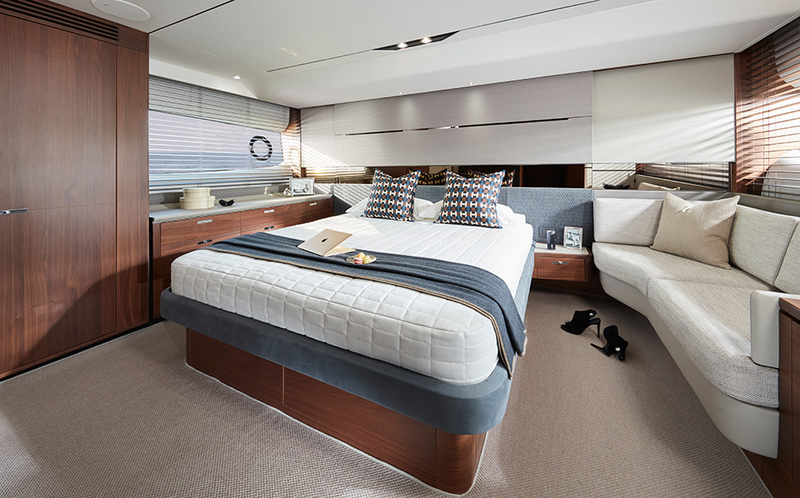 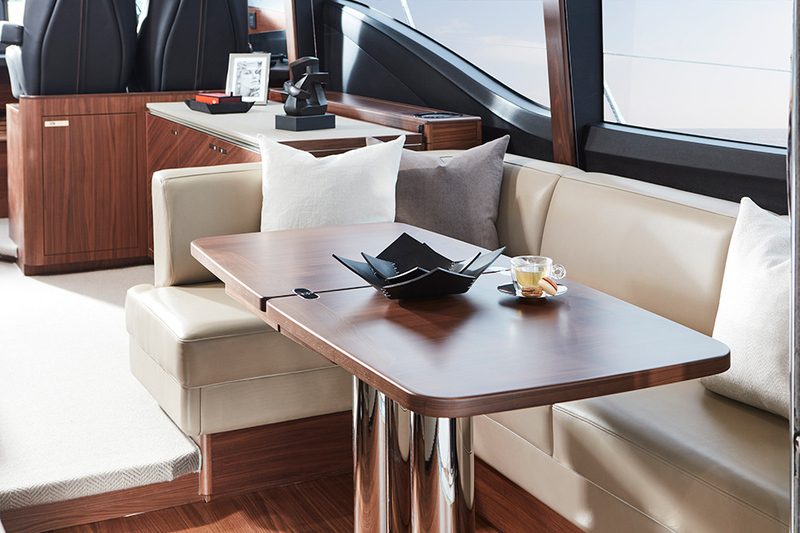 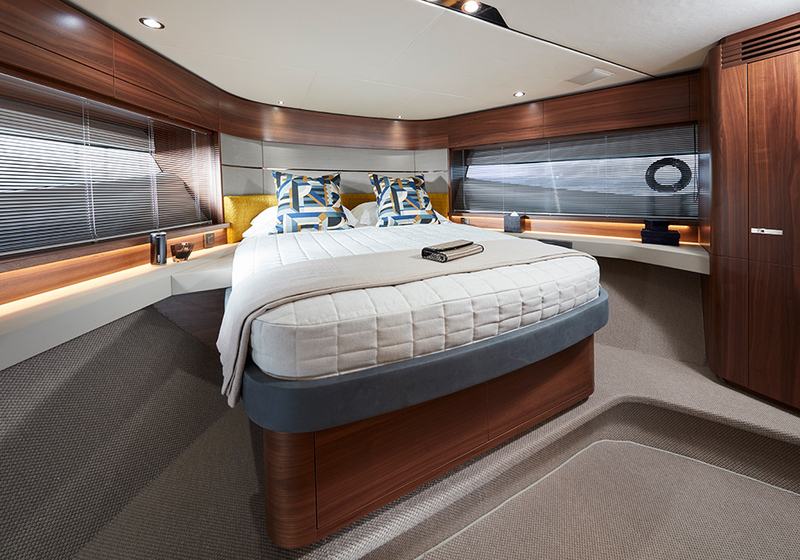 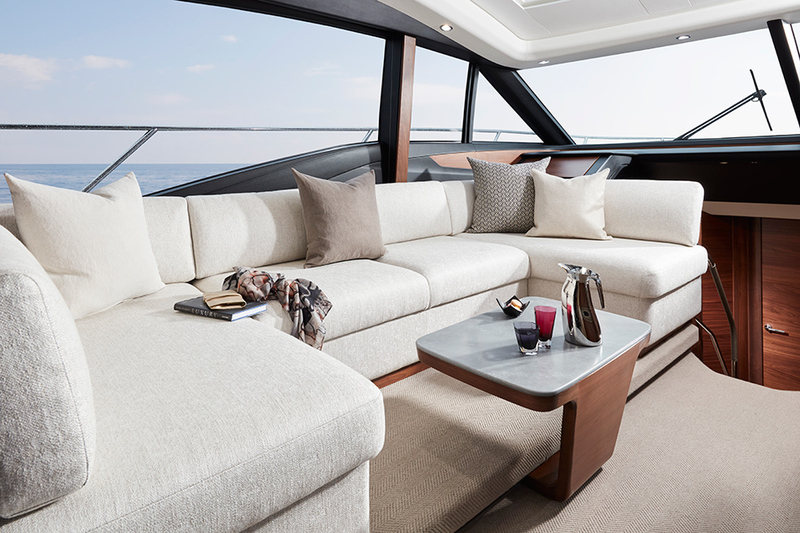 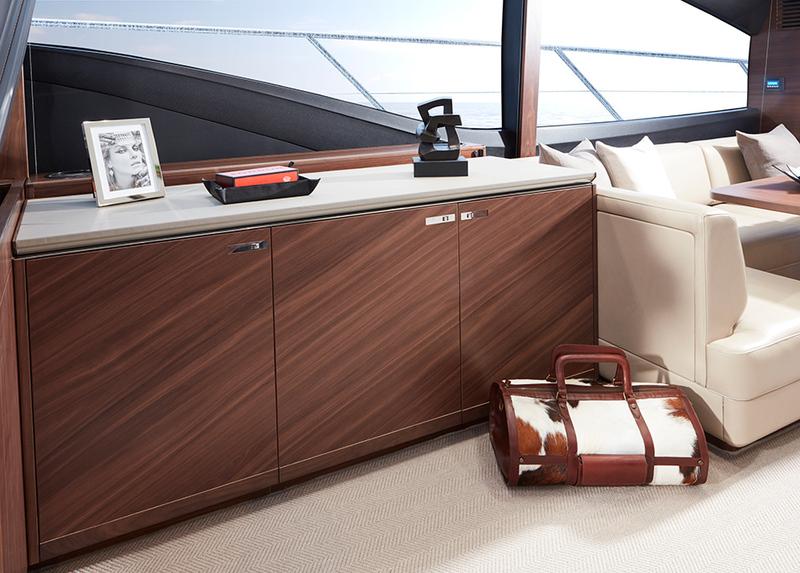 Her sociable main deck features a galley aft arrangement with open-plan dining area, and sliding doors with a fully opening window leading out to the cockpit. 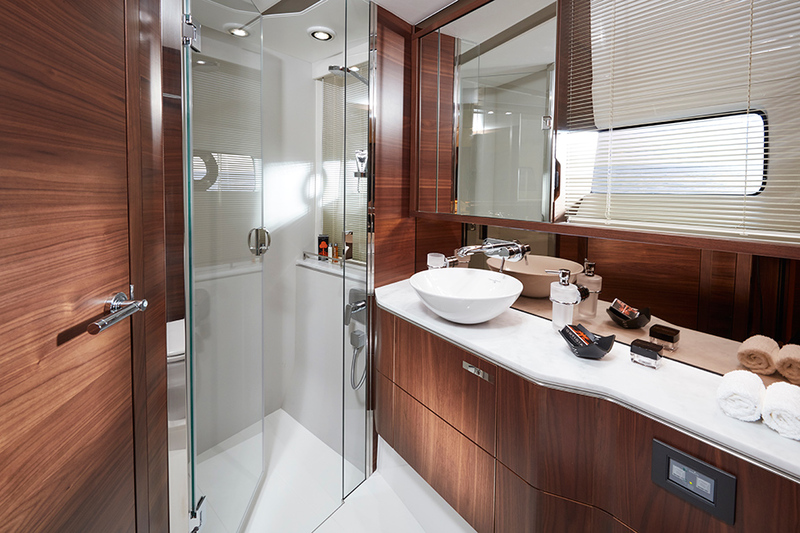 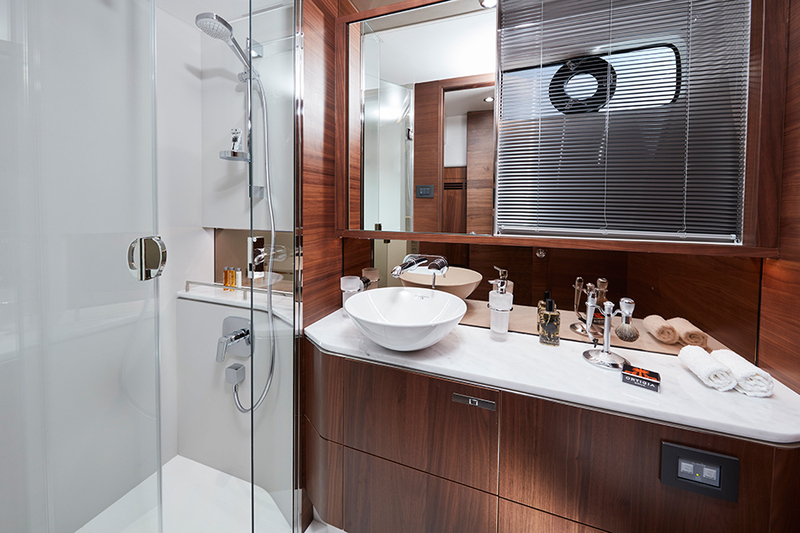 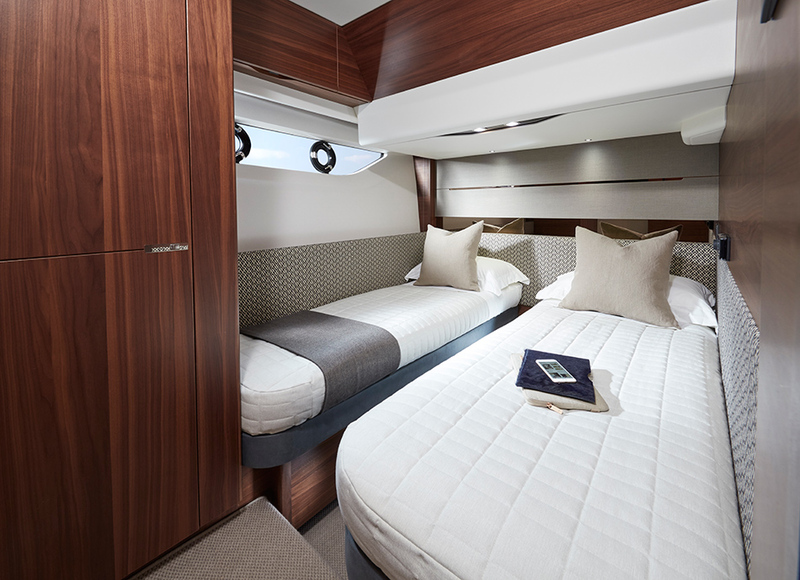 Below deck six guests are accommodated across an en suite full-beam master stateroom and two further guest staterooms. 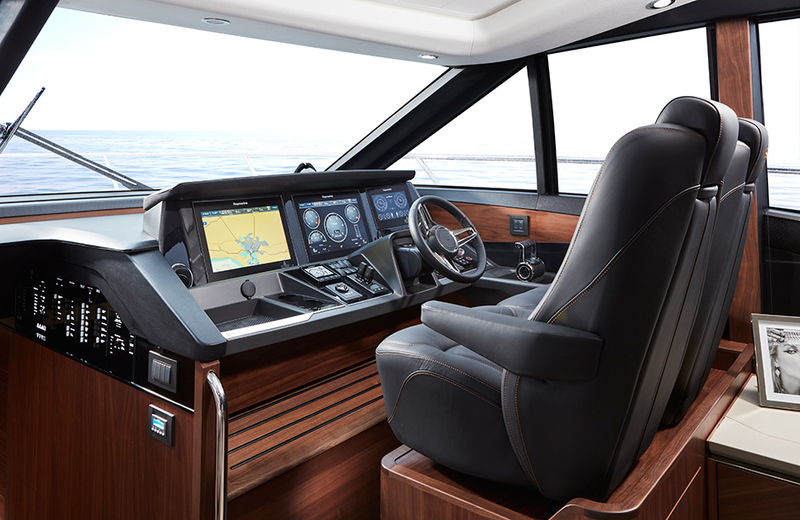 Blending iconic design, exceptional engineering and unrivalled craftsmanship the new S60 provides an unforgettable cruising experience.